For small businesses looking to collect payments online, but don’t need all the frills and complexities that come with a full eCommerce solution, NYLI has developed a simple, secure payment form. 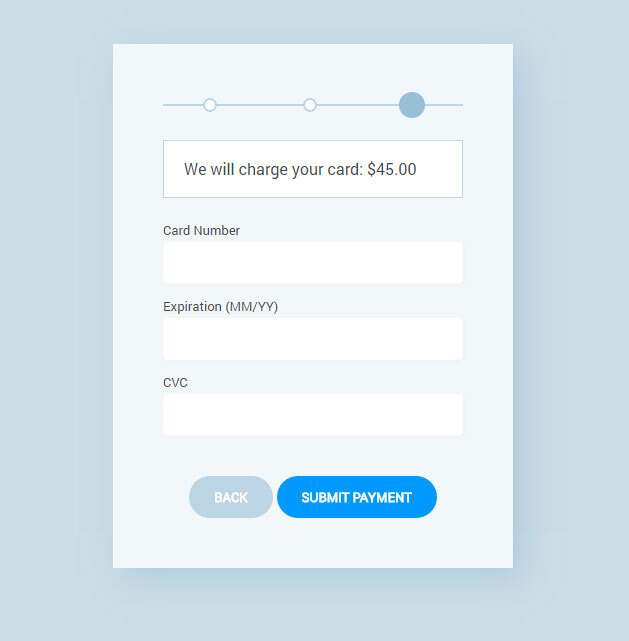 The form supports both variable payment amounts as well as fixed amounts, and ideally would be used to collect one time payments (like invoices). The simple payments form stores no data on your website / server, and everything is processed at Stripe’s server. Aside from ensuring your website is secure with an SSL certificate, you do not have to worry about storing any credit card information or personal customer information directly. The best part of the payment form is that your customer’s stay on your website at all times. There is no need to switch to a separate web server to handle the payment – all of that is done behind the scenes. All design elements and functionality can be customized to match your website branding and requirements.